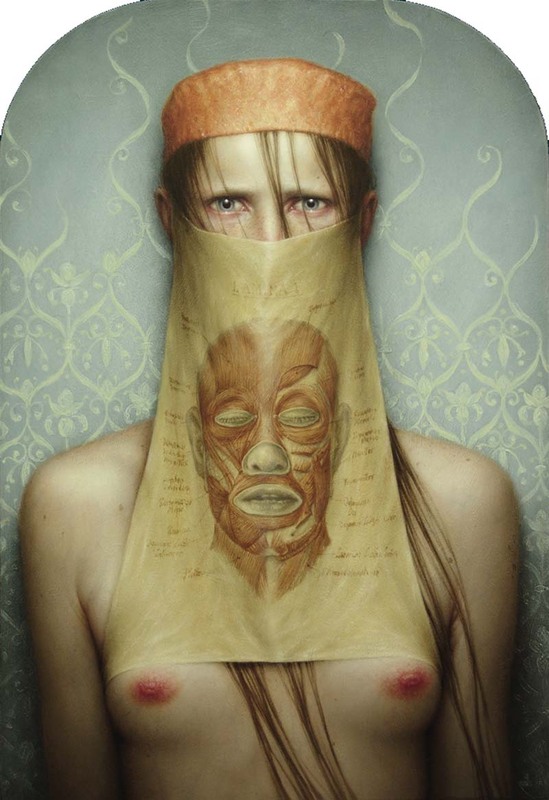 Spanish painter Dino Valls was born in 1959 in Zaragoza. 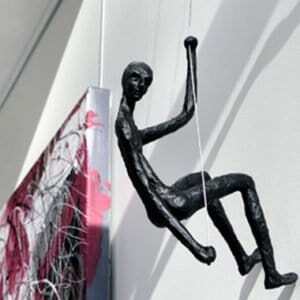 Since 1988, he has been living and working in Madrid. 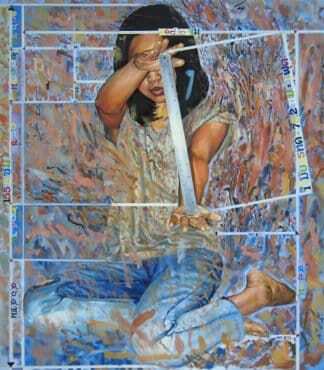 Valls taught himself to paint in oils beginning in 1975, building upon a childhood spent Drawing. 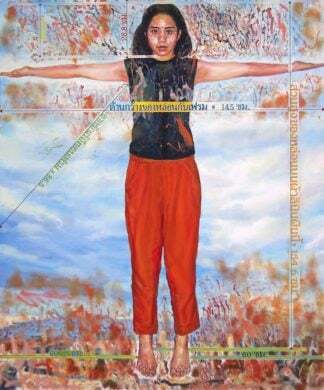 Though as an adult who earned a degree in Medicine and Surgery in 1982, Valls consequently devoted himself full-time to the profession of painting. 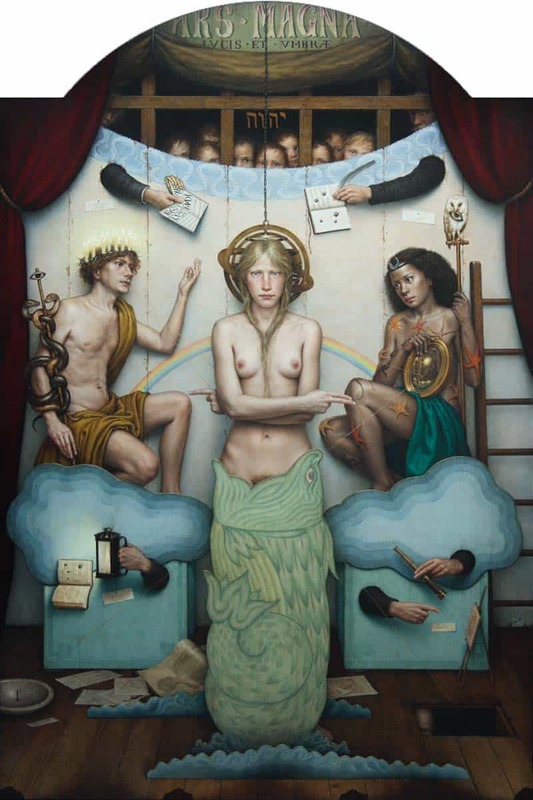 Valls’ work shows the influence of historical masters and their studies of the human body. 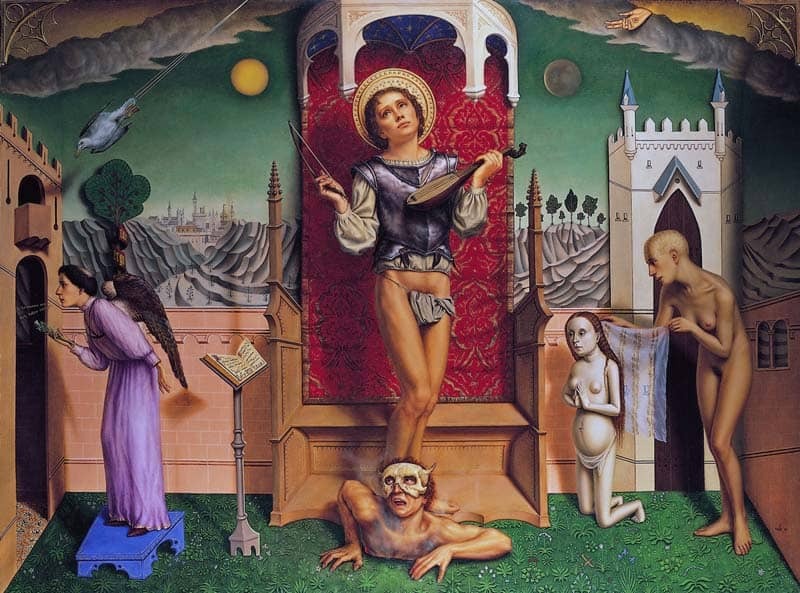 In the early ’90s, Valls started his studies in the method of egg tempera, going on to adapt and customize the techniques of Italian and Flemish masters of the 15th-17th centuries to create new works that combine tempera and Oil. 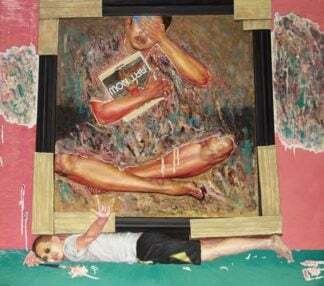 His paintings elaborate upon the works of classical masters, as he uses formal figurative techniques as a medium to study and understand the human psyche in a conceptual framework filled with deeper psychological importance and Symbolism. 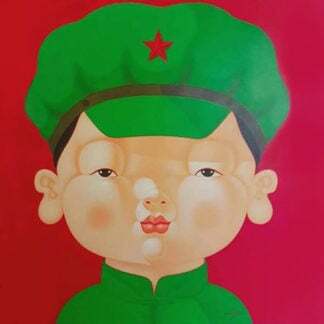 Valls has participated in numerous international contemporary art exhibitions, and has also held shows throughout Europe, South America and North America. 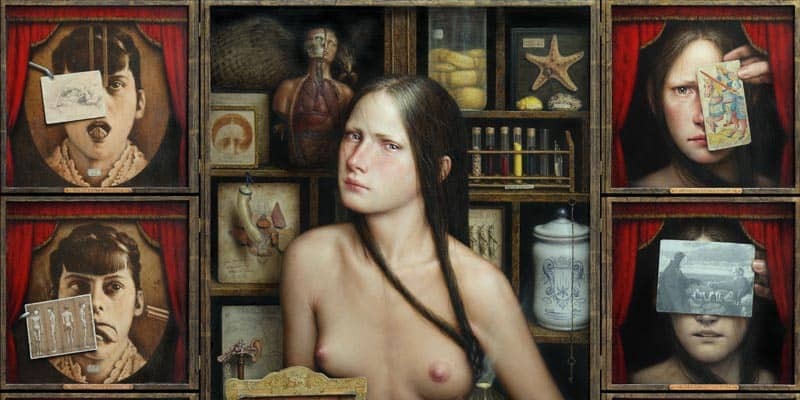 – BARILLARI, Paolo: “Memorie di un collezionista”, exhibition Dino Valls –Psicostasia-, Galleria Il Polittico, Rome, May 2006. – CARLI, Carlo Fabrizio: exhibition Dino Valls -Barathrum-, Galleria Il Polittico, Rome, February 2004. – CASTRO, Antón: “Arte, dolor y anatomía”, brochure of exhibition Dino Valls – retrospective 1990-2000, Palacio de Sástago, Diputación de Zaragoza, Saragossa, January 2001. – “Some notes on Dino Valls’ Painting”, Galería Heller, Madrid, December 1993. 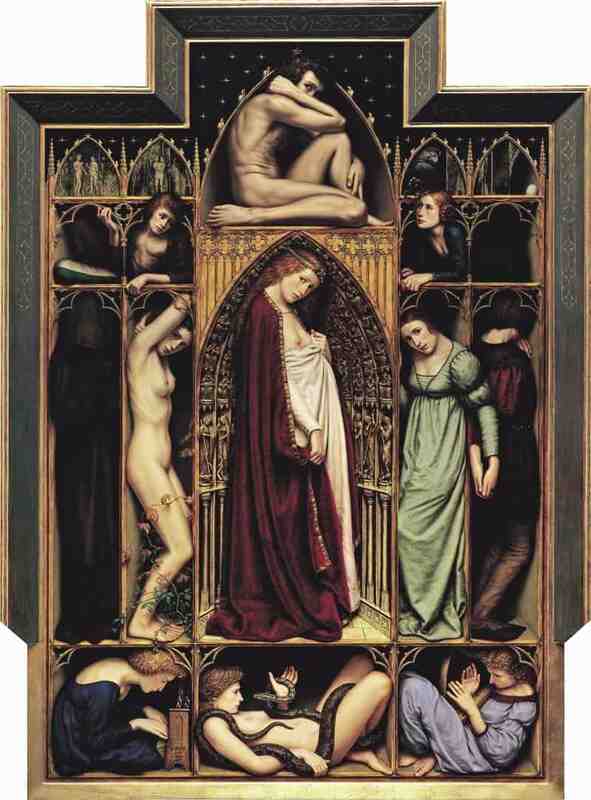 – “Solve et Coagula”, exhibition Dino Valls, Galería Ansorena, Madrid, April 1991. 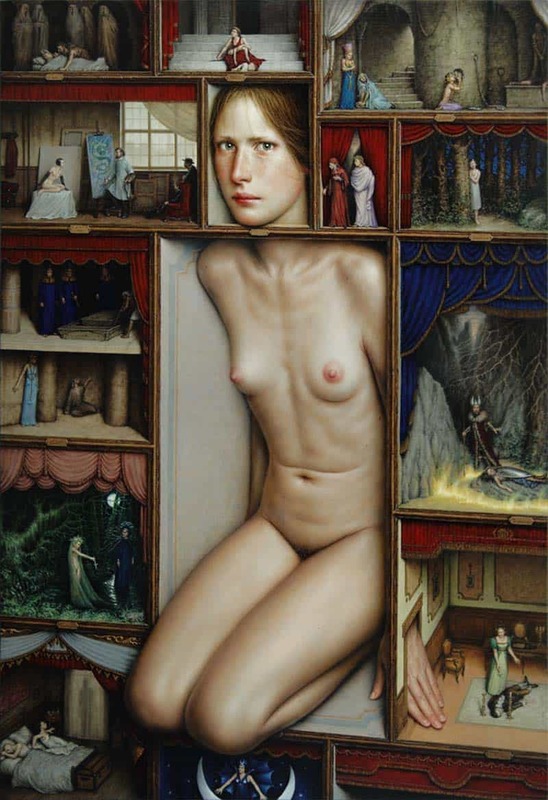 – “El Juego de la Irrealidad”, exhibition Dino Valls, Galería Heller, Madrid, December 1987. 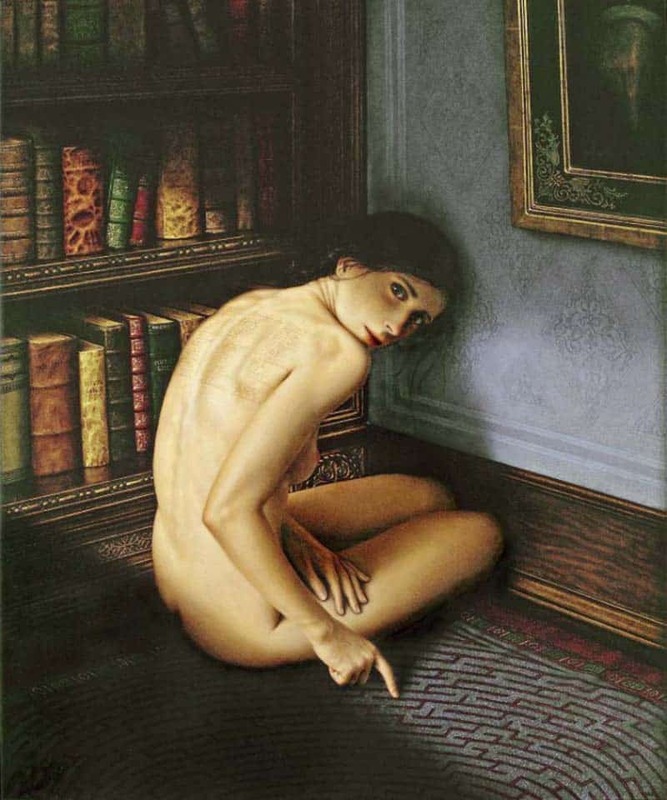 – LAMBÁN MONTAÑÉS, Javier: Introduction to the monographi>Dino Valls (Special edition for exhibition in Palacio de Sástago), Saragossa, Cajalón-Mira Editores, 2001. – SGARBI, Vittorio: “La fine dell’innocenza di Dino Valls”, exhibition Dino Valls: Tormenti ed Estasi, Festival dei 2 Mondi – Spoleto’53, June 2010. – SOTIROPOULOU, Christina: “Dino Valls and the Anathomy of Metaphysical”, retrospective exhibition Dino Valls: A Journey through Spanish Magic Realism, Frissiras Museum, Athens, November 2011. – TROVALUSCI, Francesca; “Biografia di Dino Valls”, exhibition Dino Valls: Tormenti ed Estasi, Festival dei 2 Mondi – Spoleto’53, June 2010.